ERGO-FIX specializes in the design and manufacture of stainless steel brackets - systems for installation of mechanically and ventilated suspended wall panel facing units of natural stone as a cladding façade. Founded in 1987 by Nick Rouvas after a long period of experience in machinery mechanics and having acquired expertise as an industrial sales manager for several leading companies in respect of building fixings, he decided to move in to the exciting, new and undiscovered field of cladding facades with a strong will for progress and distinction and established the brand name “ERGO-FIX”. The challenge of innovation is our motto. ERGO- FIX products are certified by TUV AUSTRIA HELLAS according to standard EN ISO 9001:2015 No 1718386065939. 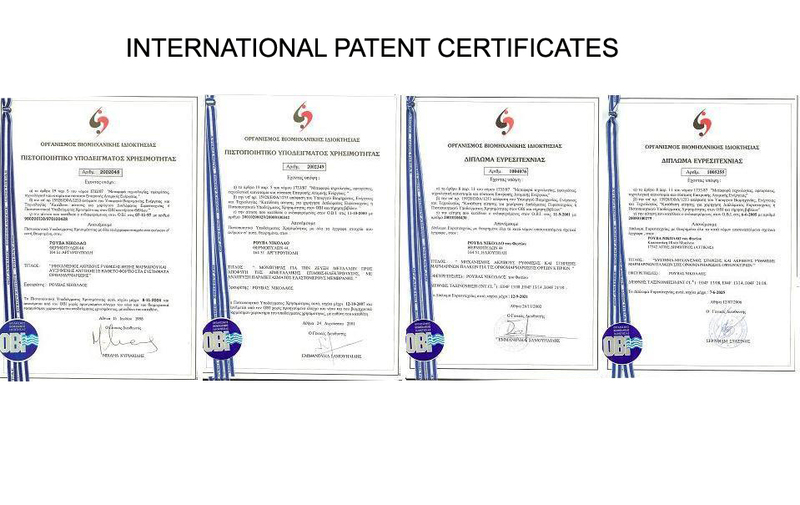 There is also declared four (4) patent certificates by the HELLENIC INDUSTRIAL PROPERTY ORG.IPO for the design and production of innovative and vanguard stone fixing systems. 6.00 Mw earthquake on September 1999 with 100% excellent results of safety!